Three Penn Charter seniors publicly announced their commitment to play baseball at the collegiate level on Thursday via Twitter, reinforcing the Quakers' reputation as one of Philadelphia's premier baseball programs. Outfielder and shortstop Demetrius DeRamus is heading to Mount St. Mary's in Maryland, infielder Tom Snipes is traveling to Ursinus, and Sam Siani is heading to Duke. Siani also landed a spot on MaxPreps 2019 preseason high school All-American Baseball Team. 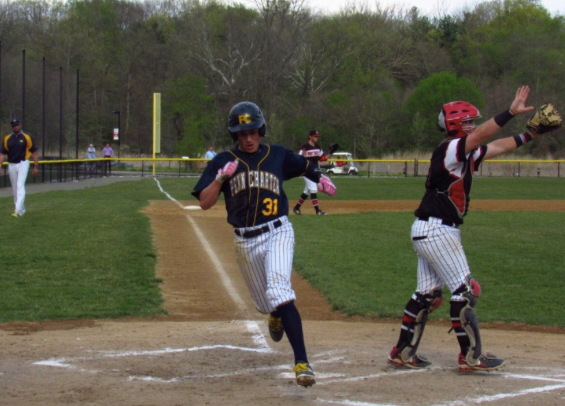 He's widely considered by scouts in the region to be the best outfielder in Pennsylvania entering the 2019 season. His older brother, Mike, was selected by the Cincinnati Reds in the 2018 MLB June Amateur Draft. The Quakers open the Inter-Ac portion of their schedule in mid-March and hope to build off a third-place league finish from a year ago.